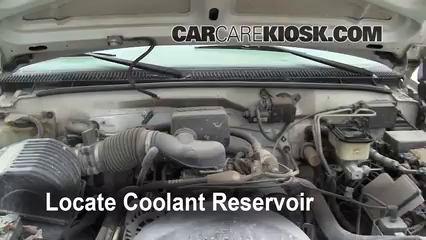 The video above shows to how to fix minor coolant (anti freeze) leaks in your 2000 GMC C3500. 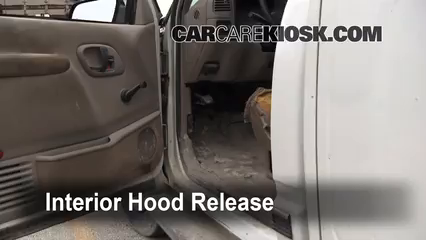 Before attempting to fix the coolant components on your C3500, please check out our What is Leaking? 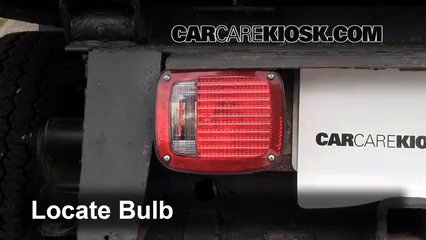 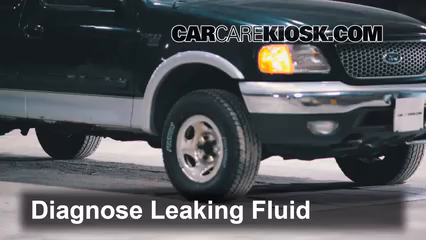 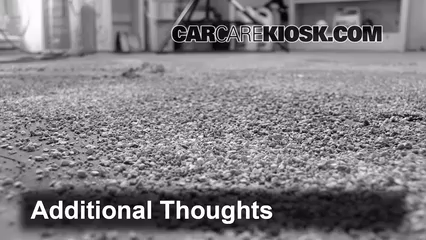 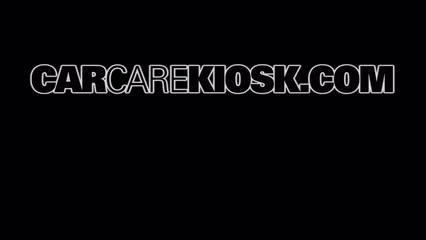 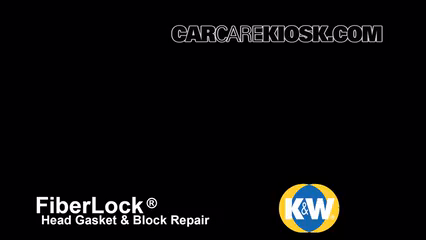 to determine what type of fluid is leaking from your car. 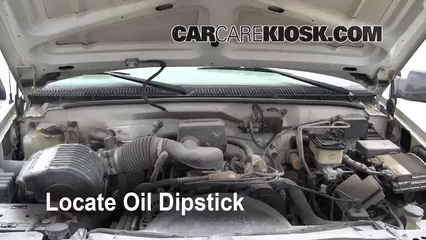 Engine coolant (which is also called anti-freeze or antifreeze) circulates through your C3500's engine and keeps it from overheating. 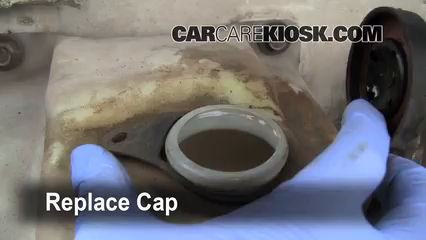 In 2000 C3500s with the 7.4 liter engine, coolant leaks are most likely to occur where the hoses connect to the engine, but it can also leak from the reservoir or from the hoses. 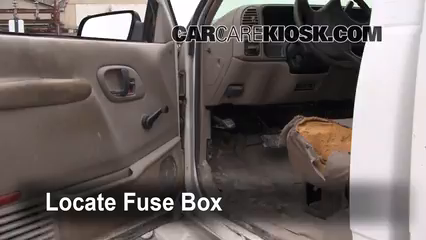 When fixing antifreeze leaks, it is important to check the condition of the hoses - they wear out over time and small cracks are only going to get bigger. 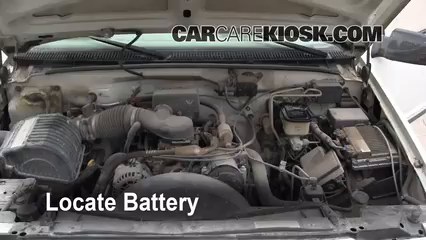 The video above shows you where the coolant reservoir, hoses and connections on your 2000 C3500 Sierra SL are located and the steps needed to fix minor coolant leaks. 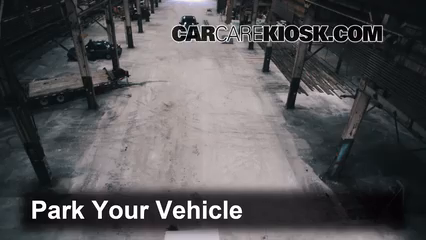 Coolant is highly toxic, so be sure to wear safety glasses and gloves and always clean up spills promptly as animals are attracted to the sweet taste of coolant. 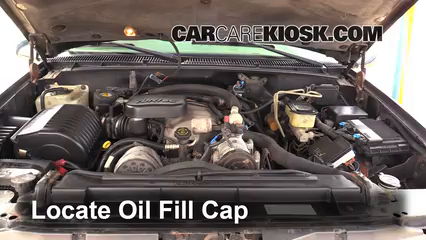 If you ignore a leaking coolant long enough, you will run out of coolant, which leads to overheated engines and other serious, but highly avoidable, problems. 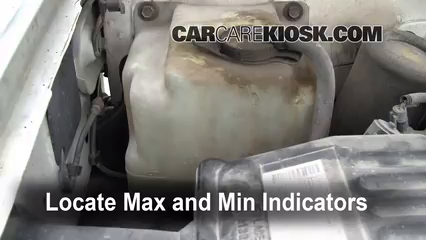 In many 2000 C3500s, a coolant leak can be a precursor to a hose bursting or flying off, which severely limits how far you can drive before your engine overheats.